Very few doctors seem to be aware of the diversity of problems that can come about from inadequate levels of Vitamin B12. Part of this failure resides in the belief that B12 deficiency is simply a blood disorder and as a result B12 is examined only within the context of anemia. As a consequence inadequate levels of vitamin B12 can develop and damage brain, spinal cord, peripheral nerves and optic nerves well before blood abnormalities manifest themselves. This failure of misdiagnosis is further explained by the regularity of which symptoms of deficiency mimic those of dementia, psychosis, depression, vertigo, tremor, neuropathy, recurrent miscarriages, infertility, vision loss, fatigue, dizziness, autistic-like disorders, etc. Perhaps the primary reason doctors roll their eyes at the mention of vitamin B12 is they are programmed to react that way. Vitamin B12 many decades ago was over prescribed for “whatever ails you”. Country doctors increased revenue by over-selling it to patients. Over time a taint developed which stuck to vitamin B12. No legitimate well-educated doctor wants to be involved in the selling of tonics and today that stigma is associated with Vitamin B12. proper functioning of folic acid by assisting in converting the amino acid homosysteine into methionine. If B12 is not present folic acid becomes trapped, which leads to dangerous elevations in toxic homocysteine. It is the failure of cobalamin to carry out its role in these vital functions that leads to medical symptoms often mistaken for more untreatable diseases such as multiple sclerosis. If left unremedied vitamin B12 deficiency can eventually reduce the body to a state of permanent disability. Infants born to and breast fed by women who are deficient. Yet everyone, irregardless of age or apparent health possesses the potential to become deficient. Uptake of vitamin B12 seems to be bit by bit, while certain events (most inflammations for instance) can lead to a draining of vitamin B12 which is not always replenished by dietary uptake. This is such a crucial point that it is worth reemphasizing. One of the most comprehensive studies ever undertaken was the Framingham Offspring Study which examined about 3,000 men and women who were the children of people in an original study (Framingham study) that focused on cardiovascular disease risk factors. Researchers analyzed that data and found that thirty-nine percent (39%) of the participants had plasma B12 levels in the “low normal” range – below 258 picomoles per liter. As the study leader Katherine L. Tucker pointed out, “this is above the currently accepted deficiency level of 148 pmol/L however some people exhibit neurological symptoms at the upper level of the deficiency range”. 2 Katherine L. Tucker is very well respected in her field. She is a nutritional epidemiologist at the Jean Mayer USDA Human Nutrition Research center on Aging at Tufts University in Boston. When she states “I think there’s a lot of undetected vitamin B12 deficiency out there” 2 it is significant. The results of the study found that the youngest group, the 26 to 49 year olds had about the same vitamin B12 status as the oldest group, 65 years and up 2. So pay attention, because this article speaks to either you or someone you care about. 4 – In general: Drawn from my reading of the articles cited herein. It was established more than half a century ago that Vitamin B12 intake increases feelings of hunger in both humans and animals which leads to increased food intake and the potential for subsequent growth. In a study carried out by Wetzel, vitamin B12 was orally administered to children who were in various states of recovery from growth failure or who exhibited slow progress. The study found that the “clinical changes after B12 administration were those of increased physical vigor, alertness, better general behavior, but above all, a definite increase in appetite, manifested by demands for second helpings, as contrasted with comparatively indolent food habits before” 1. Increases in the appetites of children were found in several other studies during this time period specifically attributable to vitamin B12 8,9,11. In pigs, the addition of vitamin B12 was found to increase daily feeding per from 2.57 pounds of food and an average weight gain of .87 pounds per day to that of 3.21 lbs of feed consumption and a 1.2 lb per day body weight gain. These results led the authors to conclude that “the significantly greater gains made by pigs in lot 2 were [likely] due to the addition of vitamin B12 concentrate” 2. Although the ratio is not specifically relevant to humans, it is interesting to note that in pigs it was found that vitamin B12 administered orally required dosages 5 to 10 times higher than administration by injection to achieve the same effect4. In another study involving rats receiving vitamin B12 and eating ad libitum, it was found that they grew more rapidly, ate more of the diet and retained more nitrogen than their controls. The conclusion of the study was that Vitamin B12 was associated with increased growth, food intake and nitrogen balance 5. In an early study involving humans and the entire vitamin B complex, a supplementary ingestion of approximately 150 units of vitamin B (representing an increase of about 50% in the daily vitamin B intake) produced increases of from 17 to 25% in the grams of food consumed per child per day. The caloric ingestion during these periods of increased food consumption correlated to a slight degree with increased weight gains11. 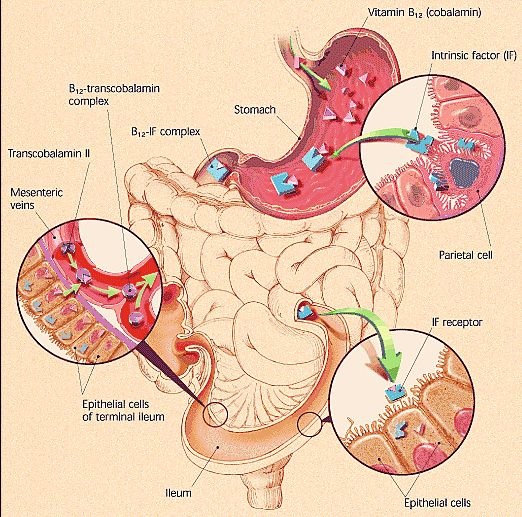 So how does Vitamin B12 Increase Hunger? There are probably multiple reasons. However one reason may be its participatory role in the conversion of Histamine to N-methylhistamine. 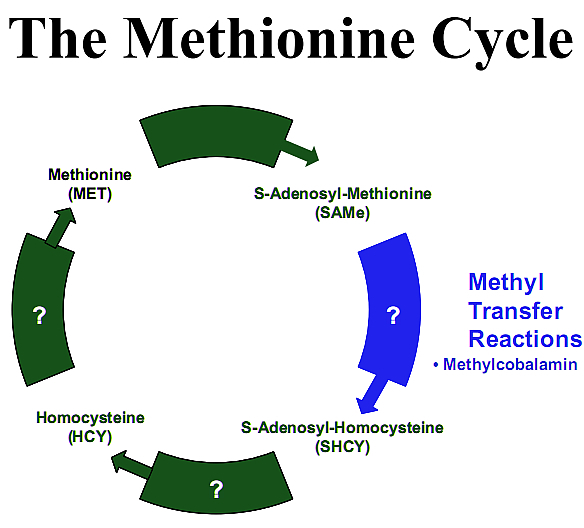 As a methyl donor (meaning that chemically it gives up its methyl group), methylcobalamin reduces homocysteine to methionine (because homocysteine + methyl group = methionine) via a process known as “The Methionine Cycle”12. Methionine is converted back into S-Adenosyl-Methionine (SAMe) by giving up its methyl group to a number of different compounds. In this way many types of methylated compounds are produced13. One of those compounds is N-methylhistamine. The enzyme “Histamine N-methyltransferase” (HMT) catalyzes the transfer of a methyl group from S-Adenosyl-Methionine (SAMe) to the secondary amino group of the imidazole ring of Histamine forming N-methylhistamine14. So to reiterate and pick up an earlier step, cobalamin assumes two principal forms one of which is methylcobalamin. When hydroxocobalamin is transported into cells via the transcobalamin II transport protein (TCII), this transporter is degraded and hydroxocobalamin converted into 5-deoxyadenosylcobalamin which acts in the mitochondria and methylcobalamin which acts in the cellular cytoplasm. 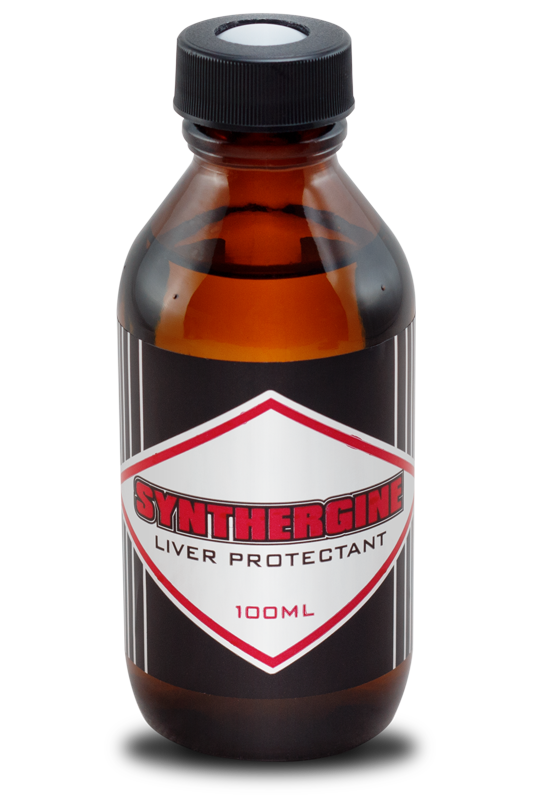 It is there that methylcobalamin is used in the Methionine Cycle to recycle Homocysteine back to Methionine. In this reaction B12 is the cofactor for the enzyme Methionine Synthase (these are the two initiators of this process). 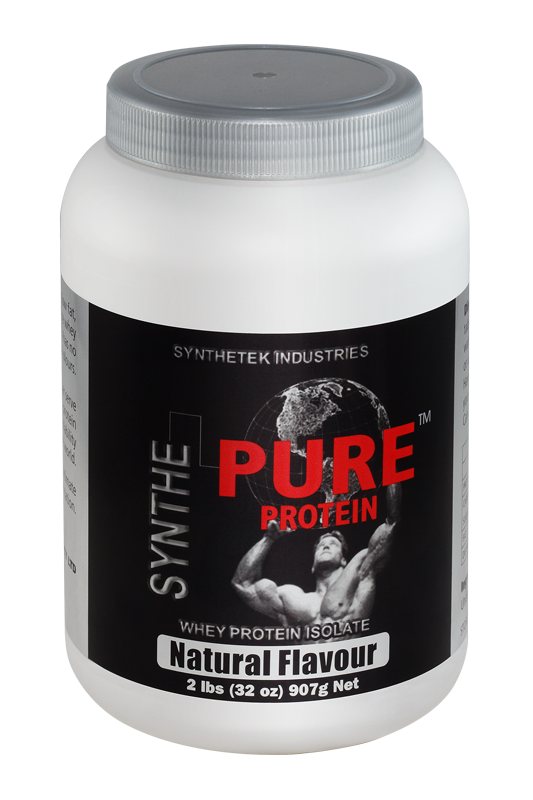 Methionine is an essential amino acid that is used to make SAMe. SAMe is the body’s primary methyl donor for methylation reactions. One of those reactions indirectly converts Histamine to N-methylhistamine. How does converting Histadine to N-methylhistamine increase hunger? Alterations in brain histidine (and histamine) concentration are associated with changes in food intake. There is an inverse relationship between brain histidine (and histamine) and food intake such that elevated levels reduce hunger and reduced levels increase hunger15. In addition the central histamine receptors (H1, H2 and H3) are involved in the regulatory process. Antagonizing histamine H1 receptors stimulate appetite and weight gain16-20. On the other hand, it has been found that cerebroventricular infusion of an H3 receptor antagonist (thereby increasing synthesis and release of brain histamine) reduces hunger and depresses feeding in rats21. However those compounds that are H3 receptor agonists (they decrease synthesis and release of brain histamine) increase hunger and feeding. N-Methylhistamine is an agonist at H3 receptors22,23. So it would be expected that decreasing the amount of appetite suppressant (histamine) by converting it to an appetite stimulant N-Methylhistamine would have an overall effect of increasing appetite. This increased hunger effect was discovered more then half a century ago. 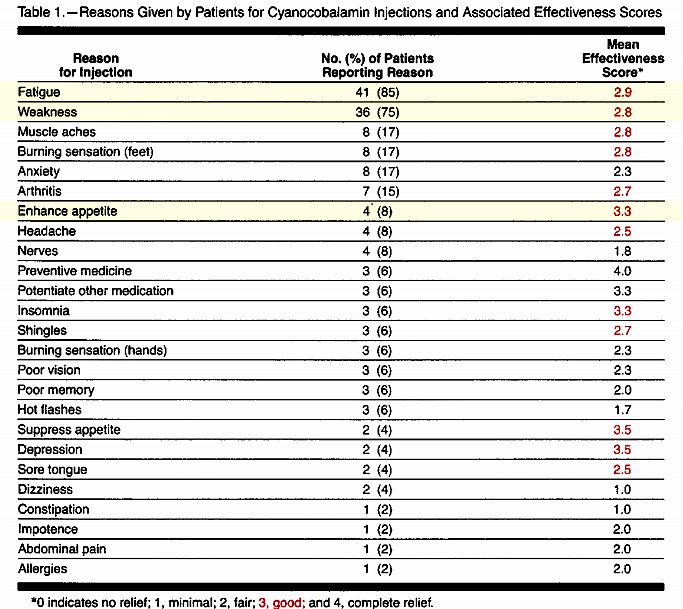 17 – Kanba, S. & Richelson, E. (1991), Interactions with psychotropic drugs. In: Histaminergic Neurons: Morphology and Function (Watanabe, T. & Wada, H., eds. ), pp. 271-282, CRC Press, Boca Raton, FL. It is also noteworthy that in those that used vitamin B12 to increase hunger the effectiveness rating was between good and complete relief. If you are someone who uses vitamin B12 solely to reduce fatigue and increase hunger you may be of the mind that the remainder of this article is not directly applicable to you. The rest of the article will explore the misdiagnosis of vitamin B12 as a medical failure that may lead to needless suffering in people you care about. Perhaps as a result of what you are about to read you will be in a better position to prompt others around you to demand to be tested properly and to seek accurate diagnosis of their current health problems: Problems that neither they nor their doctors attributed to depletion of this crucial molecule. In addition the article will touch on vitamin B12’s newly discovered ability to act as an intracellular antioxidant, its role in inflammatory states and the current hypothesis that it is the concentration of vitamin B12 that the body attempts to increase within damaged tissue in disease states. These sorts of things are novel and are directly applicable to everyone irregardless of their current levels. This complexity of the vitamin B12 metabolic process greatly exceeds that for any other vitamin and may fail at any one point. The most well known breakdown point, although not the most common is pernicious anemia. This disease occurs when the body fails to produce intrinsic factor (IF) making dietary B12 useless. Less well-known but more common breakdown points result in lower amounts of vitamin B12 absorption from either food or oral supplementation. Once someone becomes deficient , the few micrograms from standard supplementation will fail to meet the immediate need for thousands of micrograms. Vitamin B12 deficiency often strikes the nervous system causing damage to the soft fatty material called myelin that surrounds and protects nerve fibers. This damage (akin to a fraying of electrical wires) can cause mysterious and painful neurological problems from numbness, tingling, painful limbs, balance problems, vision loss, incontinence, impotence, memory loss, fuzzy thinking, personality changes, depression and dementia. This can lead to immune system problems as the body begins to fail to produce sufficient white blood cells. The body becomes more susceptible to infections and viruses. Gastrointestinal problems may occur with the loss of ability to regenerate lining. Feelings of exhaustion may develop due to anemia when the body is unable to carry sufficient oxygen to cells in the body. Breakdown in the metabolic pathway (The Methionine Cycle) that detoxifies homocysteine occurs which increases risk of coronary, artery disease, stroke and blood clots. The lining of the uterus and cervix can become compromised leading to opportune cancers. The failure to initially diagnose vitamin B12 deficiency and treat it results in a lost opportunity to halt a cascade of problems. Most of these problems will be treated by drugs and therapies none of which attack the root of the problem. With the passage of time eventually remedying the root of the problem with B12 restoration may come too late. The damage that was done will not become undone. There seems to be a critical window of opportunity for treating B12 deficiency and therapy started more than six months after the onset of symptoms may fail to reverse symptoms. There is some evidence that deficient vitamin B12 levels not only worsen Alzheimer’s symptoms but may possibly play a role in bringing about the disease. The evidence is speculative. Inadequate levels of vitamin B12 may be misdiagnosed as Multiple Sclerosis or other neurologic diseases in part because the symptoms of B12 deficiency may be identical to neurological disease symptoms. Doctors usually look for blood abnormalities when they check for B12 deficiency however neurological damage can precede blood anomalies by years or even decades. B12 deficiency is common, has many causes and may be found in people of all ages. Yet most doctors believe it to be rare or something that happens in old age. As a consequence whether a patient suffers permanent neurological damage or recovers from inadequate B12 hinges on whether his attending doctor is well informed. Here are two cases reported in the literature that contrast and dramatize the difference. John Hotchkiss, Jr. MD. practiced in a medical group. One of his partners, a Harvard graduate objected strenuously to his insistence on ruling out B12 deficiency in patients with neurological disorders or other suspicious signs and symptoms. The Harvard doctor grew hostile on more than one occasion when Hotchkiss suggested evaluating a patient’s B12 levels and he refused to be swayed by the medical literature Hotchkiss sent him. Some years later, Hotchkiss recounted “he sent a patient to me for dizziness evaluation.” Hotchkiss discovered that the woman was not dizzy but instead suffered from poor coordination stemming from neurological dysfunction. He wasn’t surprised because the woman’s history included a gastrectomy 12 years earlier, a surgery that inevitably results in severe B12 deficiency if patients don’t receive compensatory B12 injections. The woman had been followed by Hotchkiss’ Harvard colleague ever since the surgery, Hotchkiss recounts, “but he had done no follow-up studies concerning her B12 status.” As a result, she suffered from a condition known as “combined systems disease” a complication of chronic B12 deficiency in which damage to the spinal cord tracts causes irreversible crippling. It has been estimated that up to ten percent of those diagnosed with multiple sclerosis don’t actually have the disease. 12 Most of the time if doctors rule out B12 deficiency in patients suspected of multiple sclerosis they do so by relying on a serum B12 test. This can be inaccurate. Most fail to order other tests such as the urinary MMA test and the plasma Homocysteine test. At fifty-two years of age, Mrs. A suddenly developed paralysis in her legs. Her doctor referred her to a neurologist, who diagnosed her with multiple sclerosis. Over the next two months, Mrs. A was placed on numerous medications, but her leg weakness progressed and the drugs did not help. She required a cane, then used a walker and eventually needed a wheelchair to get around. As time went by, Mrs. A became agitated and angry. She grew paranoid and she called the police to report that her family was trying to poison her. She also became violent, throwing furniture and even trying to jump from a moving car. Mrs. A’s family stunned and frightened by her worsening behavior finally took her to an emergency psychiatric center. She appeared disheveled was delirious and disoriented and paranoid and could not stand without assistance. The psychiatric facility obtained a B12 level which came back extremely low at 9pg/ml. The doctors diagnosed Mrs. A. with subacute combined spinal cord degeneration and psychosis due to severe vitamin B12 deficiency. Additional tests revealed that she suffered from pernicious anemia; earlier physicians missed the diagnosis in part because her folic acid supplements had masked her blood abnormalities. Vitamin B12 deficiency attacks nerves by stripping them of their protective myelin coating and disrupting the communication between brain cells and the nervous system. While this can create the types of symptoms associated with multiple sclerosis it can also affect the nerve cells in the brain that control how one feels, thinks and behaves. Deficiency can cause severe mental illness, including depression, paranoia and even symptoms that resemble schizophrenia. A few examples will serve to underscore the link between B12 and depression. When vitamin B12 levels drop too low the Methionine Cycle breaks down which results in elevated levels of homocysteine. That cycle converts methionine into smaller molecules one of which is SAMe. SAMe then further breaks down into thousands of compounds and proteins that are vital for healthy cells, tissue and organs. One of those breakdown products is homocysteine. A properly functioning cycle results in homocysteine getting quickly recycled back into methionine with the assistance of vitamin B12 and folic acid. Although there are other pathways for rendering homocysteine harmless, if someone is deficient in B12 the normal functioning of the primary pathway the Methionine Cycle is disrupted. This results in excess homocysteine. Homocysteine is also an oxidant that decreases the production of nitric oxide, a substance crucial to healthy blood vessel function. Decreased levels of nitric oxide are linked to atherosclerosis and high blood pressure. Researchers in Israel found that male children of heart attack victims had significantly higher homocysteine levels then control group members.25 Furthermore they found that the male children in the top 20 percent were far more likely than others to be in the “parental heart attack” group. Even a major pharmaceutical company had at one time no difficulty admitting all of this. A few years ago on Abbott Laboratories Malaysian website they had a section entitled “Homocysteine: The newly proven risk factor for heart attacks”. There is also an increase in the unsaturated B12 binding capacity.45,46 All of these events seem to occur in chronic inflammation states such as diabetes, Crohn’s disease, rheumatoid arthritis, systemic lupus erythematosus and acute inflammations such as some cancer states, trauma and infections. The increase in transcobalamin carrier proteins and their binding capacity also increase in B12 deficiency. All of this is indicative of a “crying out” for vitamin B12. In order to appreciate how B12 relates to inflammation let us expand upon the functions we have previously described herein. In the cell, two enzymes use cobalamin as a cofactor in either the 5-deoxyadenosylcobalamin(AdoCbl) or the methylcobalamin (MeCbl) form. 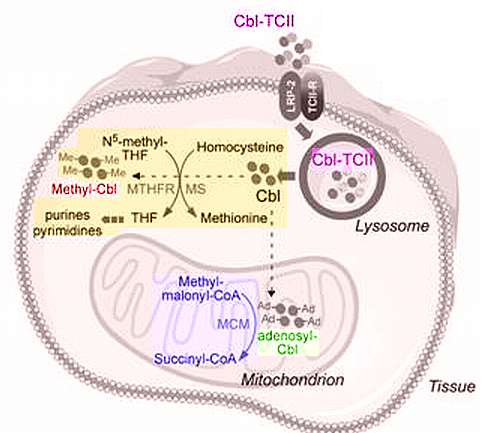 In the mitochondria AdoCbl is used by the enzyme L-methylmalonyl-CoA mutase in a reaction whereby L-methylmalonyl-CoA is converted to succinyl-CoA, which then enters the Krebs cycle (cellular energy). 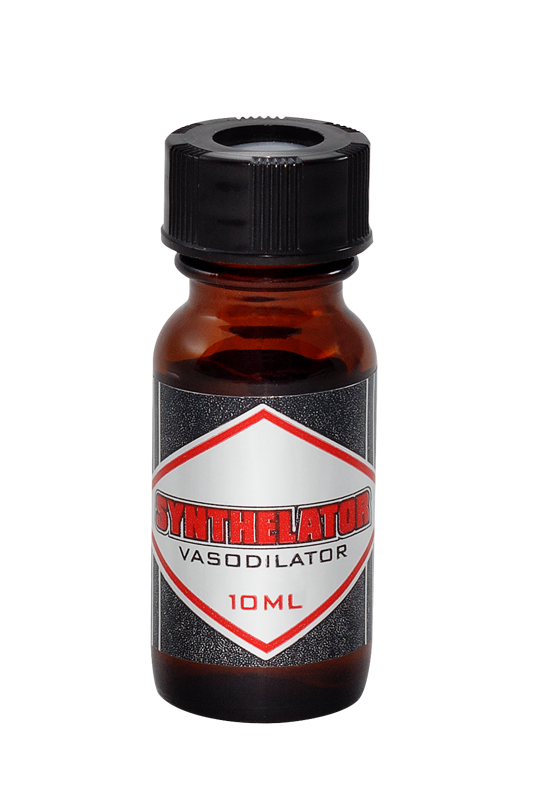 So when the Methionine Cycle is operating optimally the antioxidant glutathione is synthesized and homocysteine does not become elevated as it is fully occupied in either of its two roles. Elevated Homocysteine levels induce cell death in large part because of the inhibition of glutathione. Reduced glutathione levels have been found to correlate with increased oxidative stress, mitochondrial damage, and apoptosis.44 So when it was very recently discovered that cobalamins protect against cell death induced by homocysteine37 part of that beneficial effect was attributed to cobalamin’s ability to increase intracellular clearance of homocysteine through its role in the Methionine Cycle. No where in any of these reports is there any indication that high doses led to toxicity. To the contrary, high dose cobalamin is deemed safe. This type of correlation has even led one study58 to draw the erroneous causative conclusion and underscores the need for a determined researcher to discriminate between the conclusions drawn in studies, treating each not as dispositive but rather simply part of an overall picture spanning many multiple disciplines. A researcher that is able to read and draw from a wider array of material is in a better position to come to an understanding. Large doses of methylcobalamin injected intraperitoneally (100 mg/kg body weight/day) were non-toxic and suppressed the tumor growth of SC115 and B-1F cells in mice fed a vitamin B12 deficient diet. If you have read this far and hadn’t yet identified a reason to supplement with vitamin B12 for either yourself or people you care about, I believe you have just found one. We have barely scratched the surface and in no way have we even begun to examine the details behind the hypothesis that vitamin B12 is a master molecule which regulates the transcription factor, NFxB thereby determining the extent of the inflammatory response and its subsequent resolution. NFxB is the brain’s master regulator switch in inflammation. Cobalamin (B12) appears to regulate NFxB in both its pro and anti-inflammatory roles. The cascade through which this occurs is simply too complex to be discussed in this paper. To give a quick (but very incomplete) feel for the verity of the hypothesis I will point to a model. Indirect evidence for Cobalamin/NFxB regulation comes from a model of chronic inflammation. Rheumatoid Arthritis has been treated with some success using high doses of Methycobalamin, one of the active forms of cobalamin, to which Hydroxycobalamin is partially converted intra cellularly.62 An in vitro study to determine cytokine production of monocytes exposed to three mitogens or recombinant Interleukin-2, found Methycobalamin suppressed levels of Interleukin-6 production with three mitogen-stimulation by 66%, 68% and 81%, as compared to controls. Suppression of Interleukin-6 by Methylcobalamin was dose-dependent, and not total.62 Interleukin-6 is believed to be an accurate marker for TNFa activity.63 Both TNFa and Interleukin-6 are pro-inflammatory cytokines (signaling substances) and under run-away inflammatory events such as severe sepsis, and septic or traumatic shock signal the release of still more inflammatory agents. Suppressing their production during periods of inflammation is a sign that Vitamin B12 is regulating NFxB (the inflammation switch). You can take steps to lower excess triglycerides, LDL and cholesterol, raise HDL. You can take all the fish oil you want, and modify your diet to lower glucose and reduce insulin. You can modify your lifestyle to avoid hypertension and seek out hormone replacement therapy. But if your levels of homocysteine are excessive all of your changes were for naught. You will suffer from adverse cardiovascular consequences. Vitamin B12 is a molecule that is vital to maintaining a healthy body. It doesn’t matter whether it proves to be a master molecule. Its presence maintains health and its absence leads to degeneration. It is a molecule that is not toxic if taken in excess. Waiting for the symptoms of malady to appear before introducing vitamin B12 to a regular supplementation protocol may engender deficits that can not be fully overcome. Adding vitamin B12 to a supplementation protocol designed to maintain health and vigor may avoid many of the potentialities discussed herein. Vitamin B12 is by no means a panacea but neither is it snake oil. It is simply a vital molecule of which four out of every ten people are lacking. 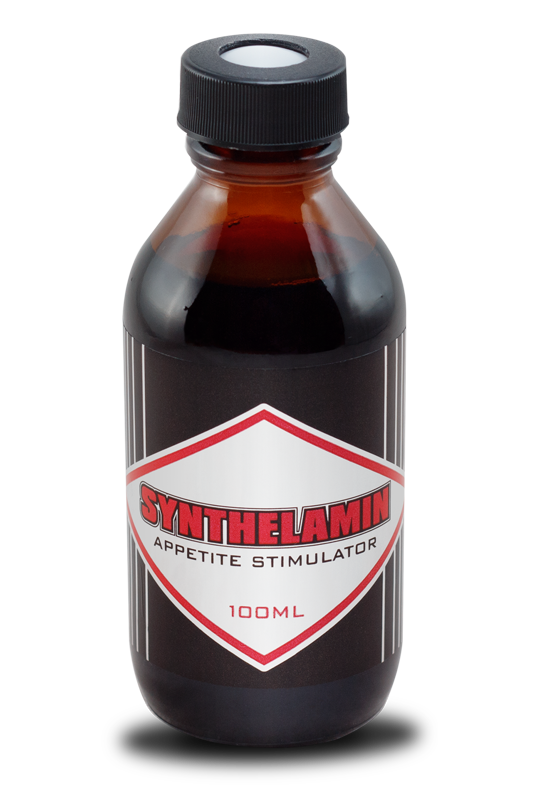 Click Here to Purchase Synthelamin! No part of this article may be reproduced in any form without the written permission of the copyright owners and licensee..